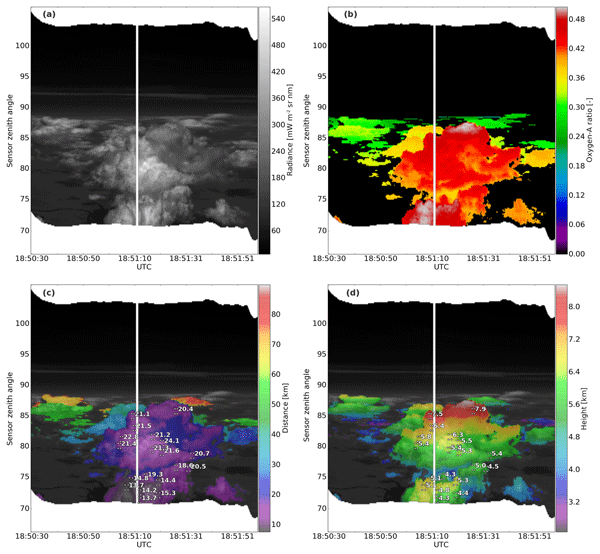 Between 1 September and 4 October 2014 a combined airborne and ground-based measurement campaign was conducted to study tropical deep convective clouds over the Brazilian rainforest. 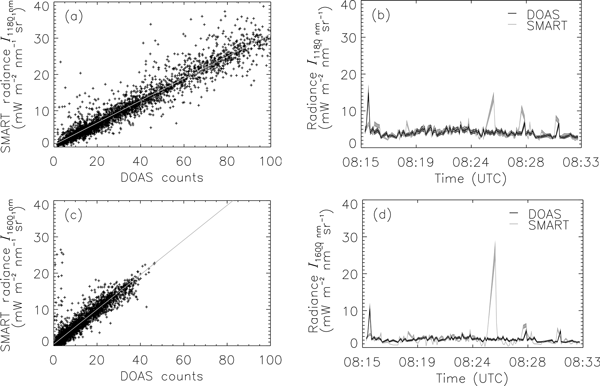 The German HALO (High Altitude and LOng range) research aircraft and extensive ground-based instrumentation were deployed in and near Manaus (state of Amazonas). 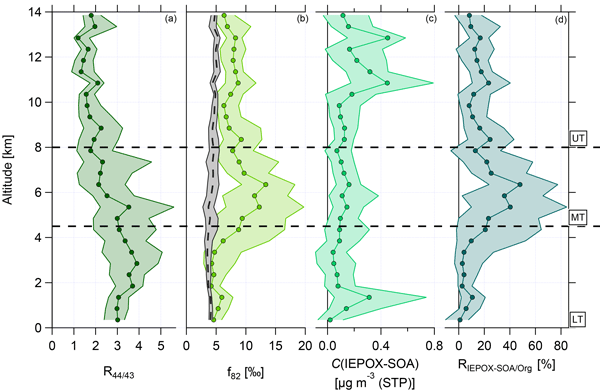 The campaign was part of the German-Brazilian ACRIDICON-CHUVA venture to quantify aerosol-cloud-precipitation interactions and their thermodynamic, dynamic, and radiative effects by in situ and remote sensing measurements over Amazonia. ACRIDICON is the abbreviation for "Aerosol, Cloud, precipitation, and Radiation Interactions and DynamIcs of CONvective cloud systems", and CHUVA stands for "Cloud processes of tHe main precipitation systems in Brazil: a contribUtion to cloud resolVing modeling and to the GPM (globAl precipitation measurement)". 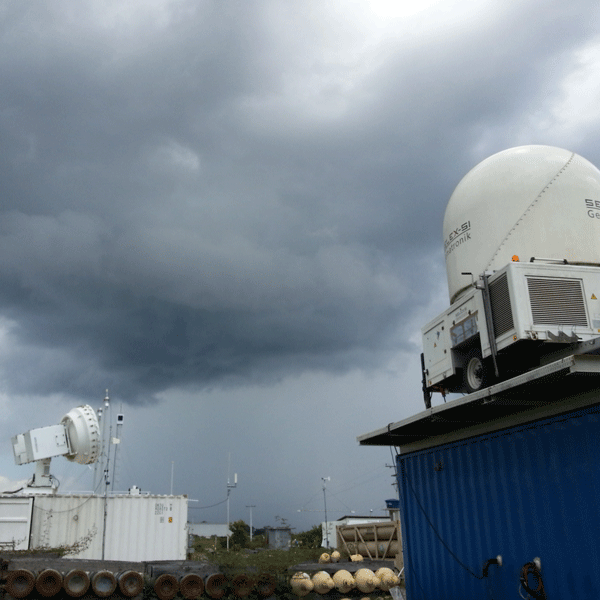 The ACRIDICON-CHUVA field observations were carried out in cooperation with the second intensive operating period of GoAmazon 2014/15. 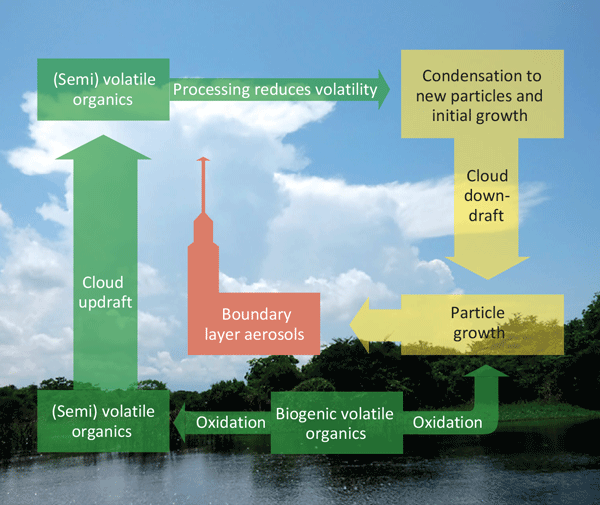 Five scientific topics were pursued: (a) cloud vertical evolution and life cycle (cloud profiling), (b) cloud processing of aerosol particles and trace gases (inflow and outflow), (c) satellite and radar validation (cloud products), (d) vertical transport and mixing (tracer experiment), and (e) cloud formation over forested/deforested areas. Data were collected in near-pristine atmospheric conditions and in environments polluted by biomass burning and urban emissions.